Saying Images share the most inspiring quotation about best friend. “What is a friend? A single soul dwelling in two bodies.”, and best friend is even more than that. They are the ones who always support us, help you even it’s 4 a.m in the morning. You guys might not see each other often, but there is still some special bond between you and your best friend. 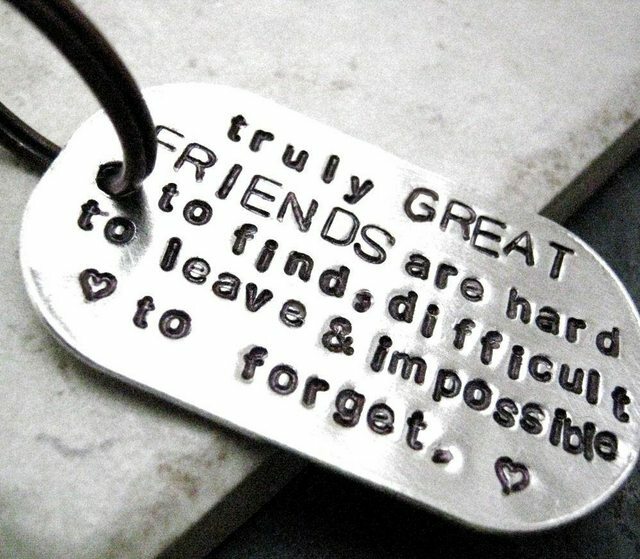 Check out these quotes with pictures about best friend below and don’t forget to share this with your bff! Good friends care for each other. Close friends understand each other, but best friends stay forever..beyond words, beyond distance, beyond time! Best friend isn’t just a name. A best friend is someone who’s there for you, no matter what. You can trust them, with anything and everything. Best friends share tears and laughs, almost like their emotions are intertwined. Most importantly, you can always count on a best friend. We have three types of friends in life: friends for a reason, friends for a season, ad friends for a lifetime. A good friend listens to your adventures while a best friend makes them with you. As you grow up, you realize it is less important to have lost of friends and more important to have real ones. We hope you like these quotes about best friends, don’t forget to share your favorite quotes on the comment box below.